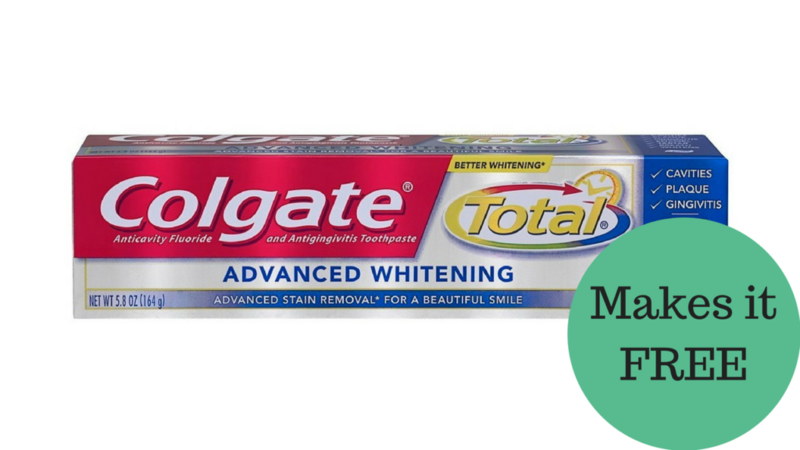 Grab a fun toothpaste freebie at Walgreens starting tomorrow 4/14! Check your Smart Source insert today to get a $2 off coupon to save on Colgate. Get two tubes of Total Advance for free with this deal.